ANTS Tennis is now available to parents and children at St. Theresa Elementary School for the year of 2015! Join in on the fun of learning and playing tennis at school with both your classmates and friends! 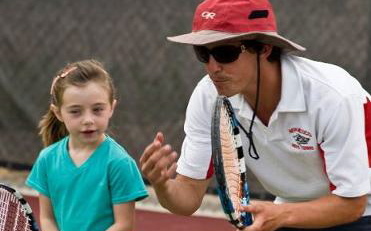 ANTS brings everything to your school, and is ready for your children to have fun and play tennis! We also are here to develop a progressive program at your school that will continue to foster positive development in both the game of tennis and sport of life!